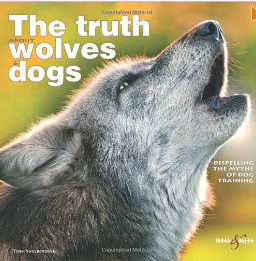 This book is a critique of traditional dog training and all the myths surrounding it, prompting the reader to look again at why we do certain things with our dogs. It corrects out-of-date theories on alpha status and dominance training, which have been so prominent over the years, and allows you to consider dog training afresh in order to re-evaluate your relationship with your canine companion, ultimately achieving a partnership based on mutual trust, love and respect. This book is on the Kennel Club Accredited Instructors’ Course reading list.